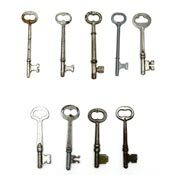 These are mixed small and medium sized keys. 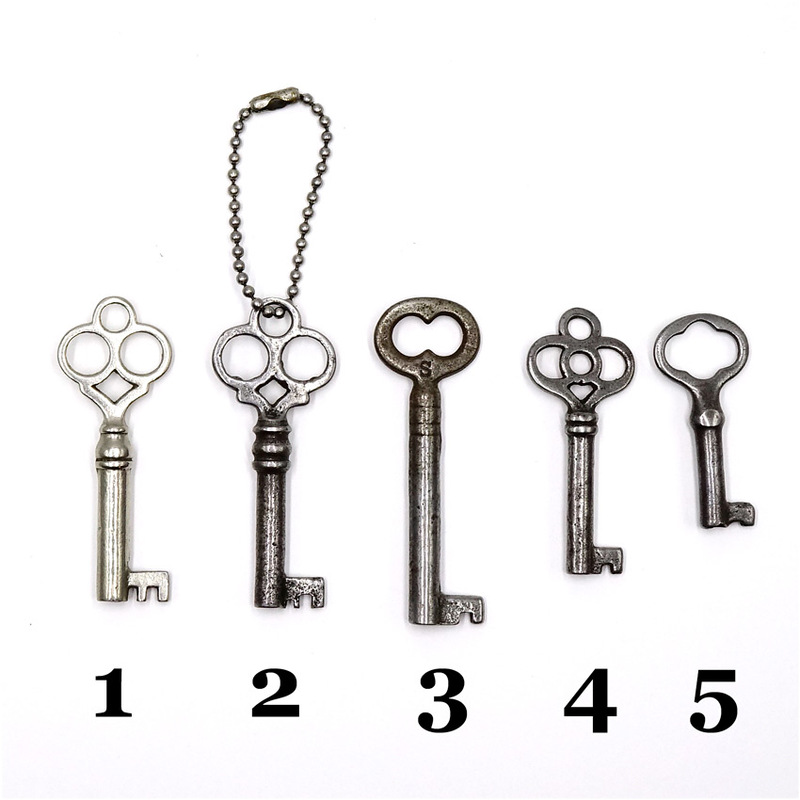 They range in size from 1 11/16 inches for key #5 up to 2 5/16 inches for Key #3. They can be made of brass, iron or steel and may have rust, patina etc. 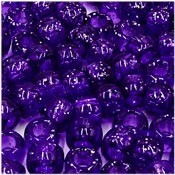 We have not cleaned them so they have their original finish. 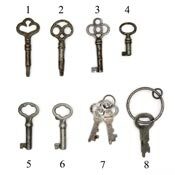 These are real keys and key #4 does have a slight bend at the top. Perfect for assemblage or steampunk projects. Choose your key by number from the drop down menu above. 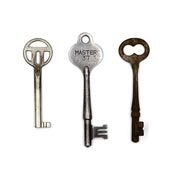 Price is per key.